The number of licensed physicians in California has grown steadily over the past 20 years, increasing 44% between 1993 and 2013, and has outpaced the state's 23% growth in population. Demand for physicians is expected to increase as the population ages. Ensuring access to care is a concern, as one-third of the state's physicians are over age 60. 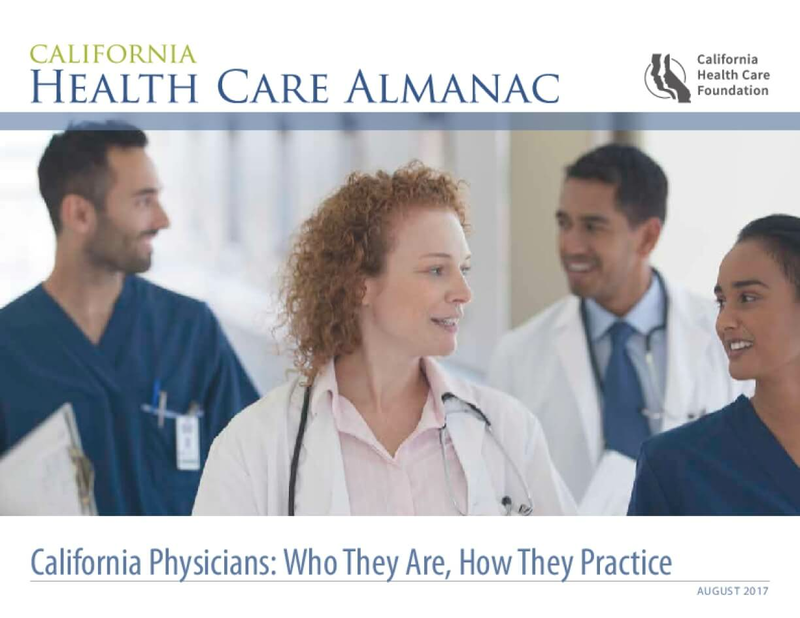 California Physicians: Who They Are, How They Practice describes the physician market in California. Copyright 2017 by California HealthCare Foundation. All rights reserved.